Scott is a member of ThoughtWork’s Air Travel team and helps airlines, airports, and air travel vendors identify and implement solutions to key business issues. He is a veteran of the airline and surface transportation industries. If it carries people, he has probably planned, operated or consulted on it. 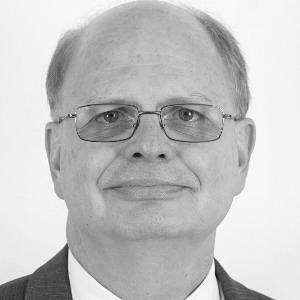 Scott enjoys translating strategic plans into profitable, implementable visions by blending an understanding of business processes with technical expertise. He has served as CEO of a low cost air carrier, as Chief Commercial Officer for airlines in the US and Latin America, and as a key participant in network profitability and capacity management for a major US airline. Scott has also served as a senior executive with several consulting firms focused on air and surface transportation. He loves to travel. That’s good because his career has taken him to 85 countries where he has been able to provide a wide array of solutions designed to enhance strategic, financial, and operational performance for airlines, airports and civil aviation authorities. He earned BA and MA degrees from the University of Minnesota in urban and transportation geography.